Michael Jackson birth anniversary: Even after his death, the popstar’s net worth is more than Will Smith? It’s Michael Jackson’s 60th birth anniversary today and you will be amazed to know how much he earns, even after passing away. Had he been alive then he would have made it to the Top 5 highest paid celebs. You were surprised with George Clooney being declared as the World’s highest paid actor of 2018? Well, hear this! Michael Jackson,despite being no longer amongst us, earns more than Will Smith, Jackie Chan and Chris Hemsworth. Yes, his estate netted him a whopping $74 million in a year, which could have been easily ranked him on the top 4 spot of the highest paid actors, had he been alive today. This clearly indicates that Jackson’s children Paris, 20, Prince, 21, and Blanket, 16, are finally living their lives in luxury which they were denied in the last three years of his life. Jackson said they were like “vagabonds” months before he died in 2009 with debts of $500million. As reported by Mirror.co.UK, the 73-page document filed at a Los Angeles court by executors, including close friends John Branca and John McClain, showed publishing rights from hits like Thriller delivered $2,448,584.99. But his merchandising arm Triumph International brought in the most – $18.8million in the same period. Talking about the expenditure by his family, the spending included $10.8million on a house for the children and $85,297.65 for a top-of-the-range Cadillac Escalade for their security team.Budding film director Prince was given a $70,000 truck and a Chevron fuel card on which he spent $9,000. Jackson’s mother Katherine, 88, collected around $1million to cover health bills, allowance and expenses, and $257,379 to run her own home. 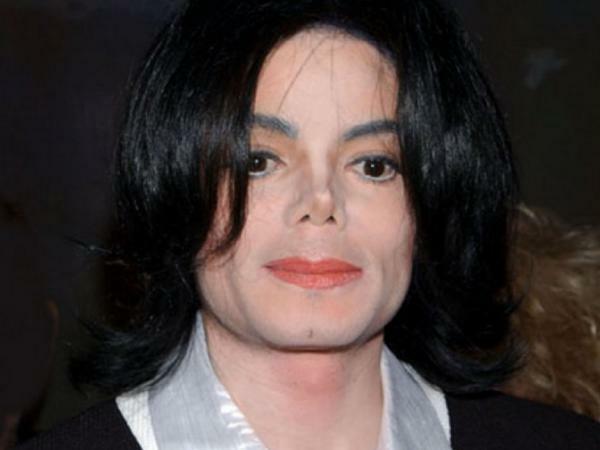 When she temporarily handed over their guardianship to Michael’s cousin TJ, he got $5,790 every two weeks. Hayvenhurst, where Michael lived before he bought Neverland, cost $157,000, including $60,000 on rebuilding the main house and installing an alarm. The court papers state the executors have “disposed of most of the creditors’ claims”, but some debts still remain. 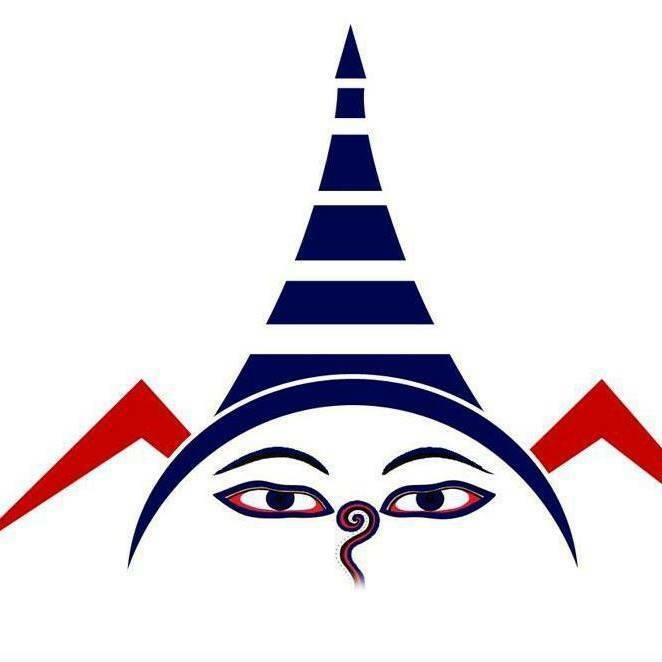 News, articles and reports about U.S. politics, economy, immigration and Nepalese community related issues in the USA. First Nepali weekly newspaper in the US.